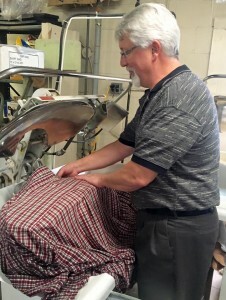 Gladine Cleaners LLC has been family owned and operated and serving the Findlay, Ohio area since 1940. Gladine Cleaners LLC is a household name that has come to be known for its quality, expertise and friendly service. 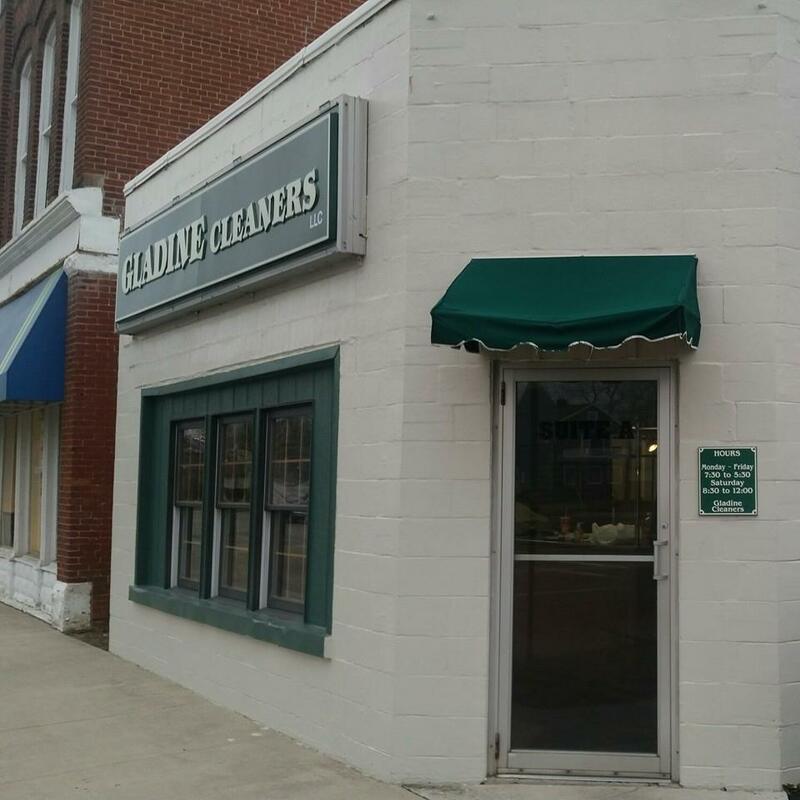 Gladine Cleaners LLC’s mission is to provide the very best service and quality possible to the Findlay area for all its household cleaning and restoration needs. Gladine Cleaners LLC provides the traditional cleaning services such as dry cleaning, shirts, rugs, bedding and draperies as well as specialty services such as Ugg boots, purses, leather, and suede.